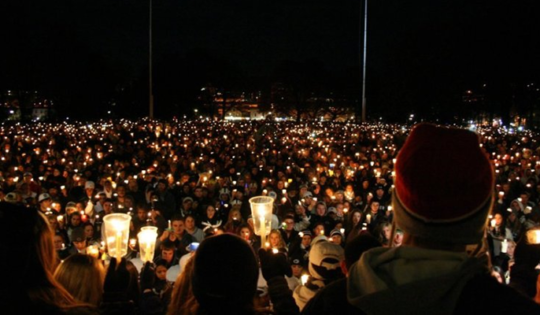 For years, Alex Jones and InfoWars have shocked the world with malicious false statements about national tragedies, including the school shootings at Sandy Hook Elementary School in Newtown, Connecticut, and Stoneman Douglas High School in Parkland, Florida. Now, Farrar & Ball attorneys are helping the victims of those false statements fight back. This webpage provides public information on the four defamation lawsuits filed against Mr. Jones and InfoWars by Farrar & Ball. 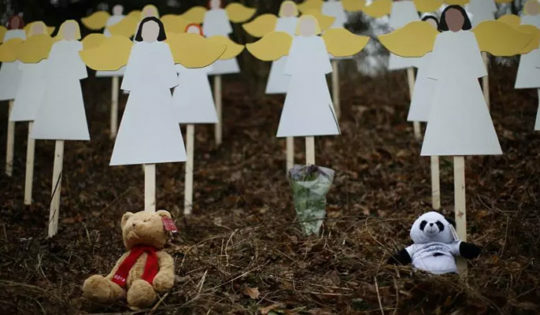 Two of the lawsuits seek to hold Mr. Jones accountable for his vile assertions that the Sandy Hook parents were lying about what happened to their children, as well as his claims that these parents conspired with the media to fake news coverage. 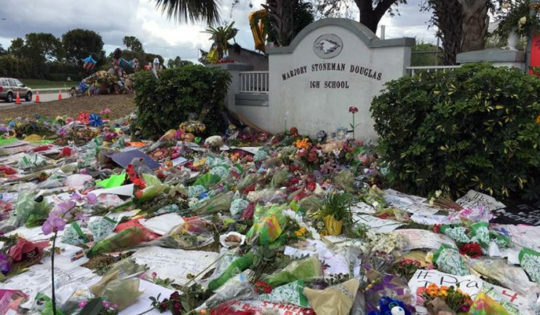 The third lawsuit was filed on behalf of a 24-year-old man who was wrongly accused of the Stoneman Douglas High School shooting. In the interest of public transparency, Farrar & Ball is providing open access to all legal pleadings filed in these cases. Plaintiffs in these lawsuits against Alex Jones have turned to the U.S. legal system in hopes of stopping the abuses they have suffered, and news outlets across the country are closely following developments in this litigation. Click below to see the news archives and most recent coverage. 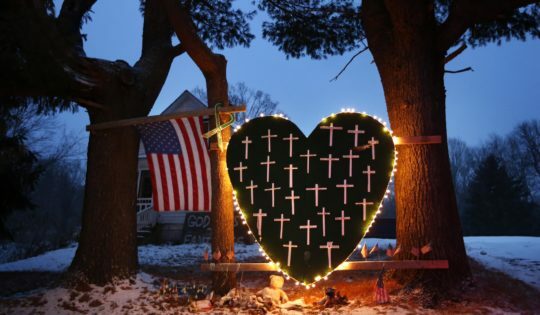 For six years, conspiracy theorist Alex Jones has spread lies and misinformation about the murder of six adults and 20 children at Sandy Hook Elementary School in Newtown, Connecticut. Now, the parents of those children are fighting back. Neil Heslin, who lost his six-year old son, Jesse, in the attack, recently filed a defamation suit against Jones in Travis County, Texas. Here, Heslin and his attorney Wesley Ball speak to Craig Melvin about the lawsuit and what it means to them.